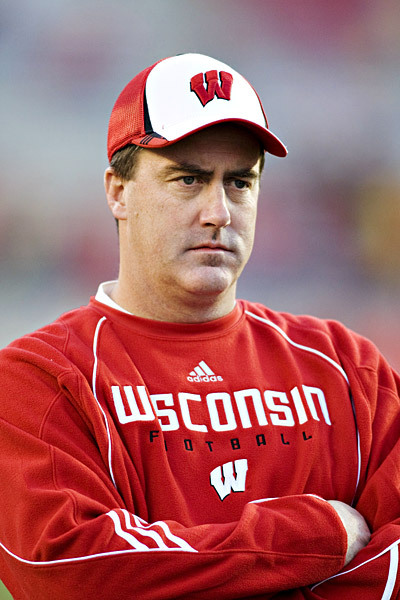 Last season, Wisconsin Badger coach Paul Chryst shared Big Ten Coach of the Year honors with Penn State’s James Franklin. After leading the Badgers to a 12-0 record this season, Chryst was voted unanimously as the Coach of the Year by the coaches and media. Chryst is the first back-to-back winner since Northwestern’s Gary Barnett captured consecutive honors in 1995 and 1996. His Badgers will face Ohio State in the Big Ten title game on Saturday night (7:17 p.m.) at Lucas Oil Stadium in Indianapolis. 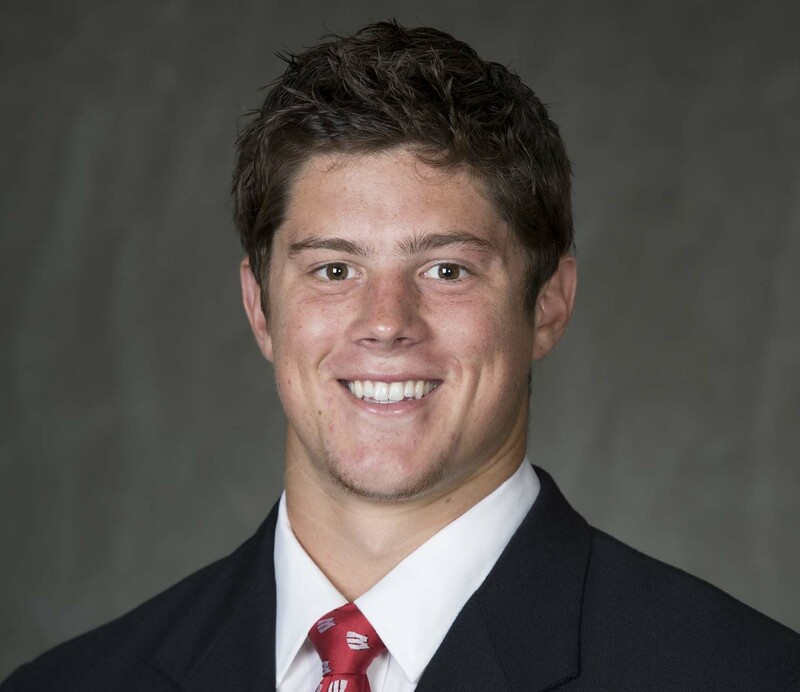 Tight end Troy Fumagalli was named the Kwalick-Clark tight end of the year. The former walk-on leads Wisconsin in receptions with 38 and is second in receiving yards (471) and is tied for second in touchdown catches with four. Wisconsin running back Jonathan Taylor was named the league’s freshman of the year after capturing Freshmen of the Week honors a record eight times during the regular season. Taylor led the Big Ten in rushing, averaging 150.5 yards a game. He averaged 7.0 yards per carry and scored 13 touchdowns. Penn State’s Saquon Barkley was named the Big Ten Offensive Player of the Year. Iowa’s Josey Jewell was awarded the Defensive Player of the Year award. 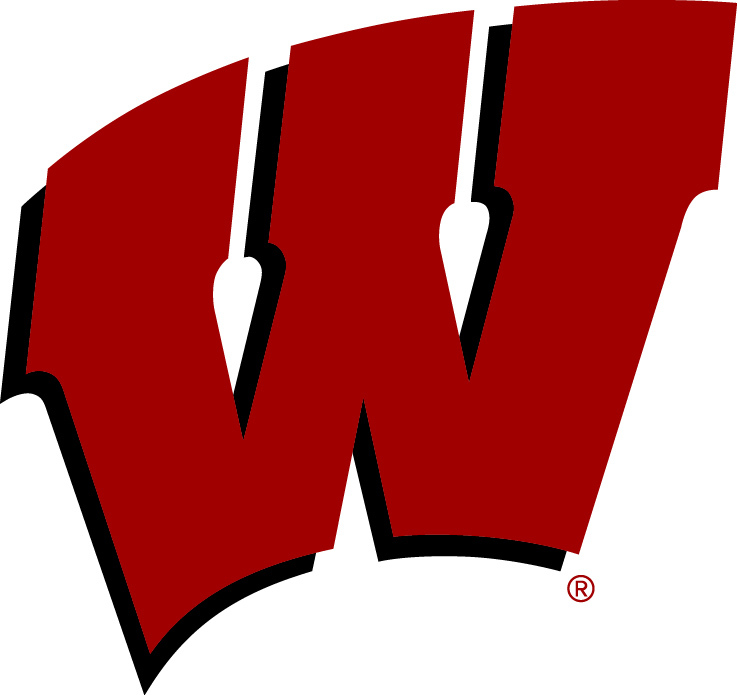 The Wisconsin Badgers went into Saturday’s game against Georgia State as 34 1/2 point favorites. The outcome was much different from what was anticipated. 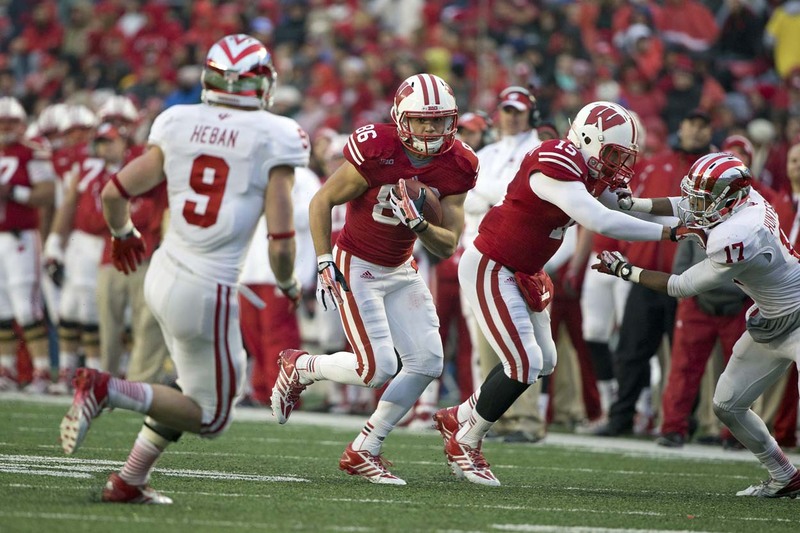 Wisconsin’s defense was stellar as usual in the first half, but the Badgers managed a 6-0 lead at the break. The Badgers came out of the locker room and increased that lead to 13-0, after Paul Chryst pulled quarterback Bart Houston for redshirt freshman Alex Hornibrook. It was at that point that the Panthers scored a pair of touchdowns and jumped out in front 17-13 early in the fourth quarter. Georgia State used a quick passing game and didn’t allow the Badger pass rushers to make an impact.